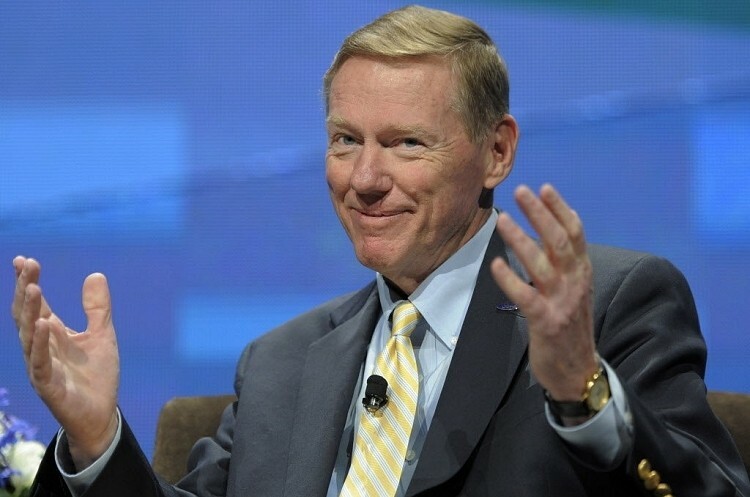 Ford CEO Alan Mulally is now the frontrunner for the top job at Microsoft. The 68-year-old Mulally reportedly had little interest in the position at first but is now warming up to the idea according to sources close to the situation as reported by All Things D.
Mulally has been at the helm of Ford for seven years now, so what makes him a good fit for the soon-to-be-vacant job in Redmond? For starters, he does have ties to the Seattle area as he was once the CEO of Boeing Commercial Airplanes. He maintains a home in the area and would reportedly like to return there. He also served as a close advisor to current Microsoft chief Steve Ballmer during his recent effort to restructure management at Redmond. And earlier this month, Reuters reported the Ford board granted Mulally the freedom to step down from his position earlier than his contract initially called for should he choose to. At the time, some speculated he might be interested in taking a position in the Obama administration but given the recent Microsoft rumors, perhaps he is more interested in trying to steer the technology giant back in the right direction. Longtime Microsoft chief Steve Ballmer announced last month that he would be retiring within the next 12 months. He’s been in charge of Microsoft for more than 13 years after taking over the role from co-founder Bill Gates in January 2000.